Mixto is a music and entertainment strategy and creative firm serving the advertising, promotions, music and entertainment industries. With studios and offices both in Miami and Mexico City along with great strategic partners, our main goal is to bridge the gap between advertising and the music and entertainment industries. We do this by combining innovative thinking, in-depth analytics and talented resources that would vary from talent management entities, production companies and advertising and media agencies. Our main goal is to provide a one-stop shop for all your music-related needs, from original music production, licensing and intervention, to content creation and strategy. Mixto Music is been in business since 2004. Our main goal is to provide highest level of creativity to create high quality music and sound design for the advertising industry. Mixto Musicworks! is the Film & TV Scoring and content creation division at Mixto Music. Our goal is very simple ... to create music that tells a story, always supporting a message, always being innovative. 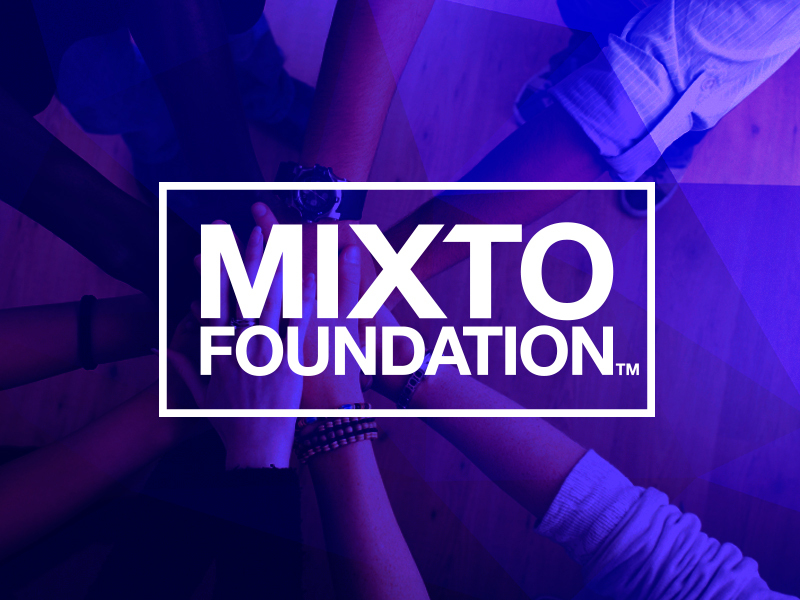 The MIXTO Foundation is a non-profit organization whose main purpose is to transform and strengthen the Latino communities through music and the arts. "Our partners are our main asset. Our goal to be as culturally diverse as possible which reflects in the end result. We are not only creative and strategic, we are also culturally relevant." Vicente is a multi-disciplinary executive with more than 27 years of experience in the music and entertainment industries. uring his career, Vicente has held executive positions in the music, content, creative and development departments at Viacom International Media, EMI Publishing and Plataforma. His experience has taken him to develop content for companies such as Sony Music, Warner Music, Discovery Networks, Fremantle Media, Turner, Grupo Prisa, HSM and the Interamerican Development Bank among other networks. His work has led him and his teams to win prestigious awards like a Silver Cannes Lion; Gold, Silver and Bronze Promax/BDA and a Latin Grammy. The list of artists he has worked with include Metallica, Iggy Pop, Katy Perry, Linkin Park, Juanes, Alejandro Sanz, Diego Torres and Franco de Vita among many others. Kevin is a cultural strategist, marketer, researcher, and lecturer. He has over 15 years of experience in the ad agency industry. He built industry respected credibility based on his uncanny ability to predict cultural trends and how they impact consumer behavior. Kevin has been published in both Advertising Age and Marketing Daily. 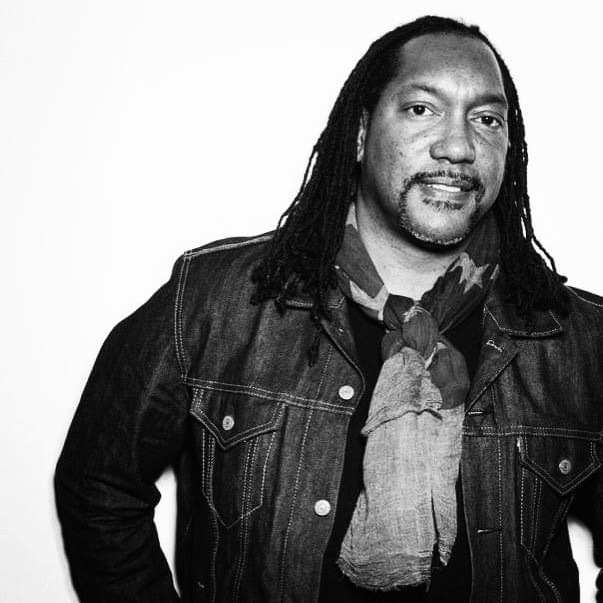 He has built expertise primarily around multicultural next generation consumers, and developments in Black culture. He recently implemented the framework for cultural strategy within the Omnicom network of agencies. When Kevin is not busy trying to reinvent the wheel, you can find him spinning Marvin Gaye records at his Bring Your Own Vinyl Club. Fernando Schwartz is without a doubt one of the most influential sport journalists in Latin America. 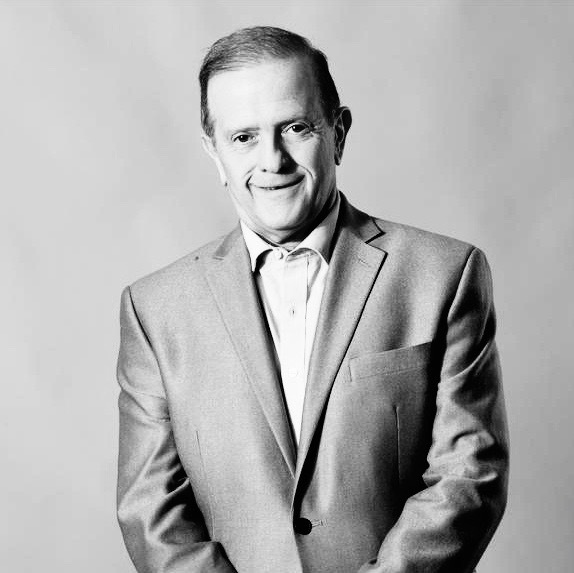 He started his career in 1974 and by 1978 he was already one of the main sportscasters at Televisa in México. Over the years he has covered countless WorldCups, Olympic Games, Boxing matches as well as any other sport you can imagine. During his career has interviewed the most important athletes and sports personalities such as Pelé, Maradona, Mike Tyson, Muhammed Ali, Nadia Comaneci, Jon McEnroe, Oscar de la Hoya, Pep Guardiola, João Havelange and Jose Sulaiman among many many others. His main area of expertise is Mexican soccer where he is well admired and respected by players, league officials, club owners and fellow journalists. One piece of advise, don’t bet on World Cup facts with him because most likely he’ll win. Piro Pendas, is a singer, songwriter and producer, that in 1978 formed the first Mexican Punk Band “Dangerous Rhythm”, which over the years transformed its name and style into the now legendary Ritmo Peligroso. Since then, Piro has been sharing the stage with artists such as Carlos Santana, Gorillaz, Queens of the Stone Age, Café Tacvba, Charly García, Caifanes, Madness, TV On The Radio and many many more. Very few artists in the world have had the opportunity to perform in front of 300,000 people and Piro is one of them. Nowadays, when he is not touring with Ritmo Peligroso or Rock En Tu Idioma Sinfónico, Piro lives in Miami reconnecting with his Cuban roots, sipping cortaditos, eating empanadas all while helping us understand the complex world of live shows and entertainment. Born in Spain, Juan de Dios is one of the most prolific producers in Ibero-America these days. His experience includes works for artists such as Amaral, Miguel Bosé, Joaquín Sabina, La Union, Los Nastys and Camarón among many others. During the day you can easily spot him outside a taco truck or jamming with any stree musician he finds on his way. “Bon”, as most people know him since his days as the lead singer of Mexican Rock Pioneer band “Bon y los Enemigos del Silencio” is one of the most prolific music and film composers in Latin-America these days. Some of his latest work includes scores for feature films such as “La Leyenda de la Llorona”, “Don Gato y su Pandilla”, “AAA, Sin Limite en el Tiempo” and “Rudo y Cursi”. As for advertising, he’s created music for AT&T, Coca-Cola, Ericksson, Sprite, Televisa, 7-Up, Del Monte, Cemex, Banamex, Scotia Bank and many more. Check out his duet with Aleks Syntek on “Hasta el fin del Mundo” ... quite a cool track! Jose Javier is a Puerto Rican-born drummer, composer and producer. “JJ”, as everybody calls him, is mostly famous ... No wait!, VERY VERY famous because of his work with the multi grammy award winning latin-pop band Bacilos. The term "Tropi-Pop" was created after their style of music due to their intricate percussive work for which JJ is mostly responsible. You can often find him at funk bars playing his congas to any kind of music from salsa, to electronica, bomba, plena or jazz. “La Chiquis” is without a doubt an icon in the Mexican rock and pop scene. Over the years he has produced a wide arrange of artists such as Mana, Moenia, Fobia, RBD, Natalia Lafourcade, La Lupita, Timbiriche, Panteon Rococo, Las Victimas del Doctor Cerebro, Pati Cantú as well as his own Grammy-nominated band Jot Dog. Quite often you can spot him either having “Tacos al Pastor” at La Condesa or Sear Tuna at Jimmy’z Cafe in Midtown. Mr Fong is what you would call a true Mutt. His blood is a a mix of Jamaican, Panamanian, Chines and Mexican which makes his musical skills very unique. He has recorded and toured with the likes of Caifanes, Jaguares, La Barranca, Fobia, Hip Hop Hoodios and many others. Next time you talk to him ask him about about his experience playing at the Moroccan Royal Palace, I bet you’ll never hear anything like it. Born in the Dominican Republic, Rafa has been a professional musician even before he was of legal age to drive. Over the years he has toured and recorded with artists such Juan Luis Guerra, Ruben Blades, Robi (Draco) Rosa, Marco Antonio Solis, Olga Tañon, Danny Rivera, Gilberto Santa Rosa, Los Hermanos Rosario, Ricardo Montaner and many more. Besides being a mean guitar player, composer and arranger, he is the one in charge of making sure we get the “clave” right. Born in Spain from a Cuban father and an Irish mother, Javier is an inventive and highly energetic performer and composer. He has worked and recorded with artists such as Nelly Furtado, Ricky Martin, Gustavo Santaolalla and many more. If you ask around, everybody will tell you “Javi” is a complete artist: composer, arranger, producer, guitar player and a gifted singer. He is also well-versed in an incredibly diverse fusion of musical styles (with tastes of rock, hip-hop, ska, calypso, funk, reggae and tropical rhythms) that mesh together into a unique new sound paired with Javier’s positive lyrics. 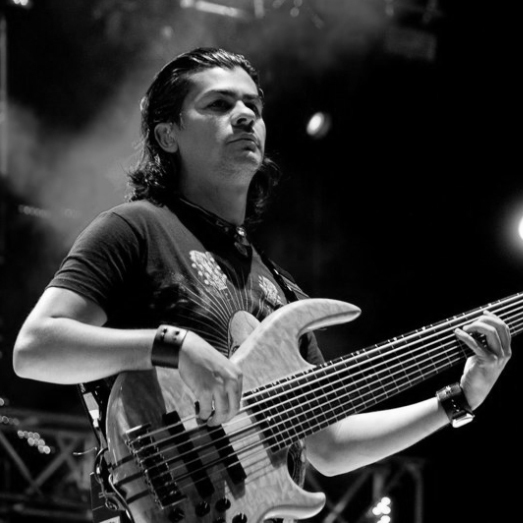 Rodrigo is Mexican musician, composer and producer with an incredible international career. He has worked with artists such as Ricardo Arjona, Luis Enrique, Ricky Martin, Mijares and Los Temerarios among many others. He has recorded more than 70 albums and his participation has led him to 6 Latin Grammy nominations. Born in Argentina but raised a globetrotter, Hernan is a Grammy award winning drummer, composer and producer. He was produced and/or recorded in over 100 albums. He is mostly know for his work with Ely Guerra, Ximena Sariñana, Natalia Lafourcade and Lila Downs. If you ever have the need to have an elaborated discussion about rhythm he is definitely your guy.